Recently I was deploying a new Lync 2010 environment, here is where the issue started..the customer decided that they would provide a SQL 2012 backend for the CMS (even though not supported). 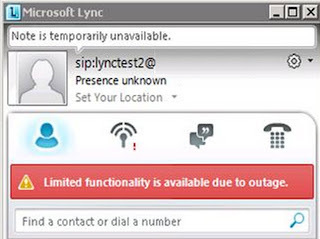 This meant that mid deployment we had to change the backend database, only thing is that the SQL backend was removed prior to detaching from the Lync FE. I ran the usual install database which completed without any errors, checked the databases and all looked fine. I could search for users and found them but no presence updates at all. A tell tale sign that the RTCDyn database isn't playing nice. Checking the FE I found this error below, didn't take too much notice of it at first. Then wondered why it was the LS User Services?? 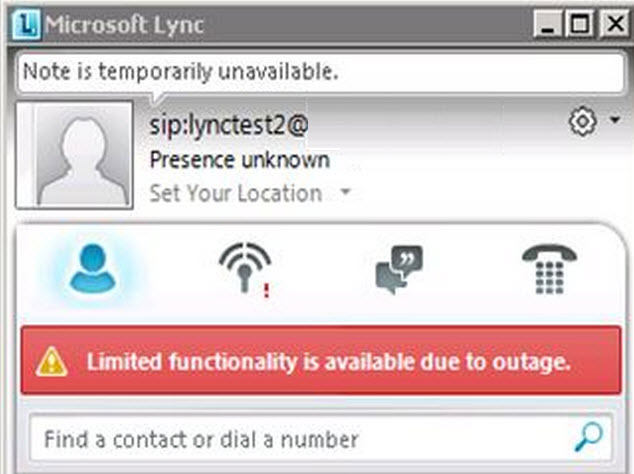 Lync is telling the client that it doesn't trust the query to the database for the client to find presence info etc. OK, so how do you re-authenticate\attach the cert to a database that reports no errors when deploying?